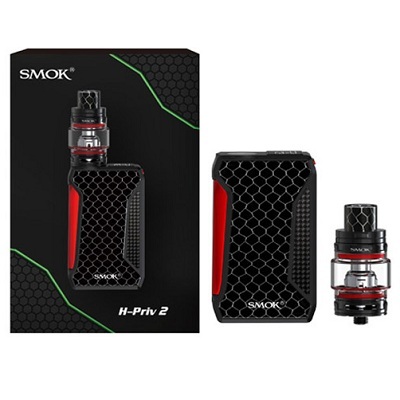 SMOK V2 Species 230W Kit is the epicentre of SMOKTech’s technological prowess, empowering a new 1.45″ OLED Colorful Touch Screen device with sophisticated design element to pair with the maximal mesh coils of the TFV8 Baby V2 Tank. 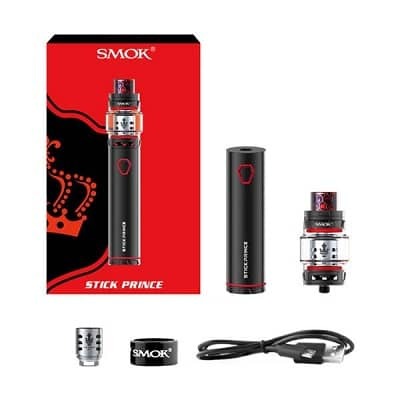 SMOK V2 Species 230W Kit is the epicentre of SMOKTech’s technological prowess, empowering a new 1.45″ OLED Colorful Touch Screen device with sophisticated design element to pair with the maximal mesh coils of the TFV8 Baby V2 Tank. 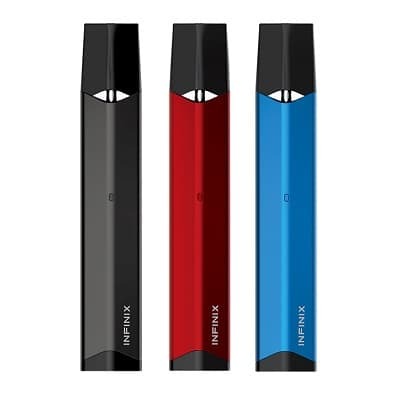 The Species 230W Mod is the V2 or second generation of the alien creature, imposing a truly futuristic design with an upscale touch through angular lines and now-iconic cobra resin-dyed panel. 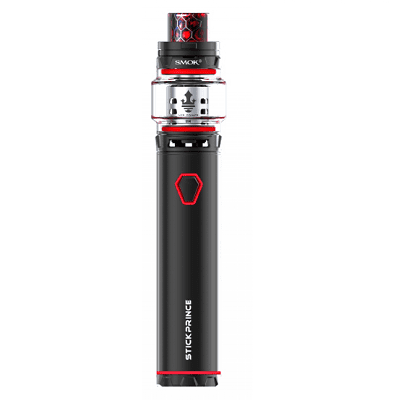 The structure maintains an ergonomic, vertical-based design centred around the updated 1.45″ OLED Touch Screen with new interactive features. 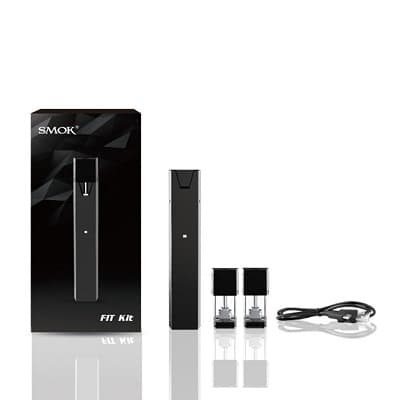 Maintaining the powerful performance chipset SMOK have come to know for, the Species can fire up to 230W of maximal power with preheating wattage values and full temperature suite such as TCR adjustments. 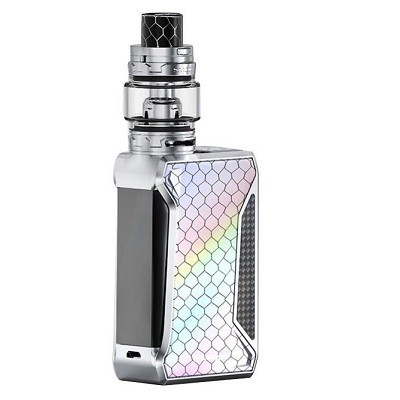 The sophistication of the Species 230W Kit continues with the TFV8 Baby V2 Sub-Ohm Tank, featuring a 5mL maximum eJuice capacity, signature rotary top-fill, and massive triple bottom air-slots. 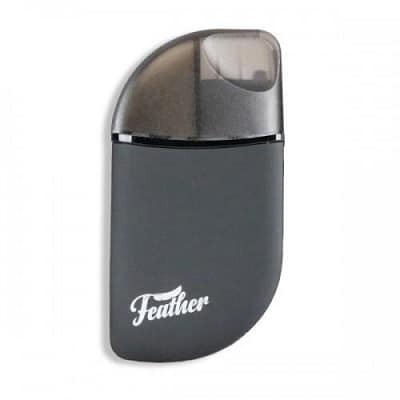 The crowning achievement lies within the hyper engines of the TFV8 V2 Coil Family, including a 0.17ohm Baby V2 A1 Single Coil with a large piece of mesh covering the cotton and a rating range of 90W to 140W. 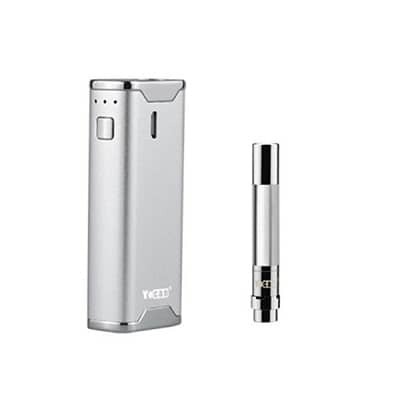 Each full set-up also comes with the 0.2ohm Baby A2 Dual Coil with two heating cores and a wattage setting of 50W to 80W. 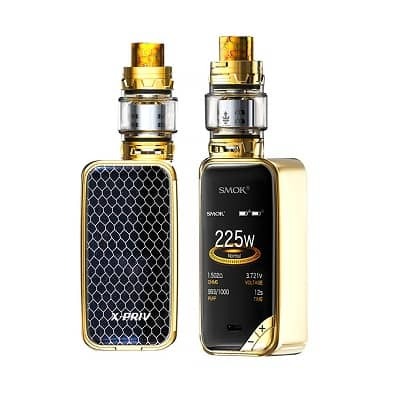 Destined to be one of the most desirable showcases of the year, the SMOK Species 230W Starter Kit absolutely lives up to its “Creature V2” name and truly is out of this world.